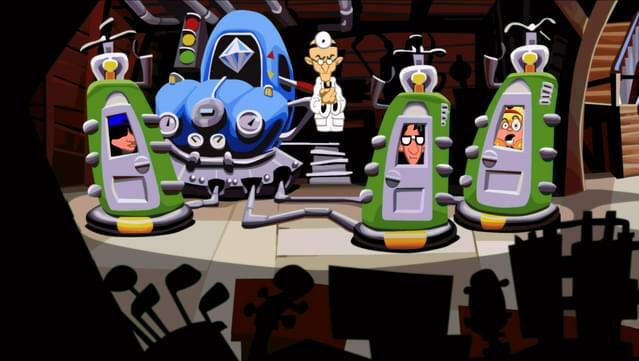 Players are able to switch back and forth between classic and remastered modes, and mix and match audio, graphics and user interface to their heart's desire. 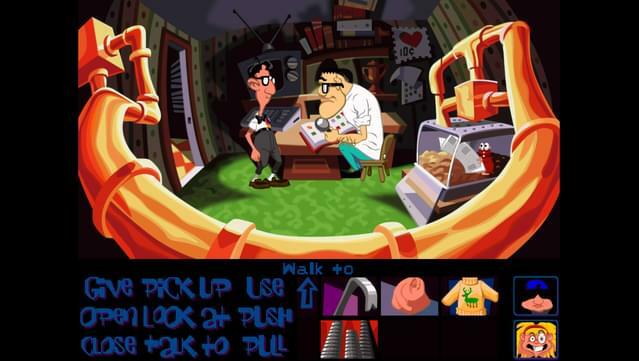 We’ve also included a concept art browser, and recorded a commentary track with the game’s original creators Tim Schafer, Dave Grossman, Larry Ahern, Peter Chan, Peter McConnell and Clint Bajakian. 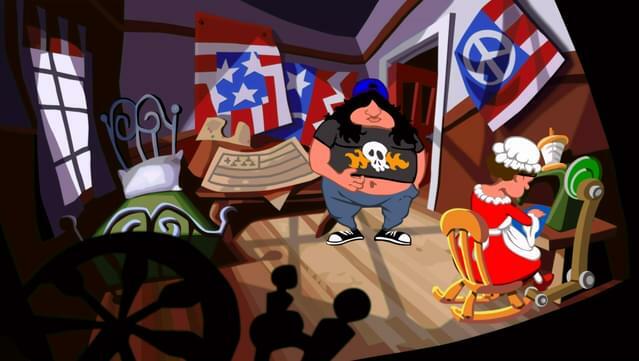 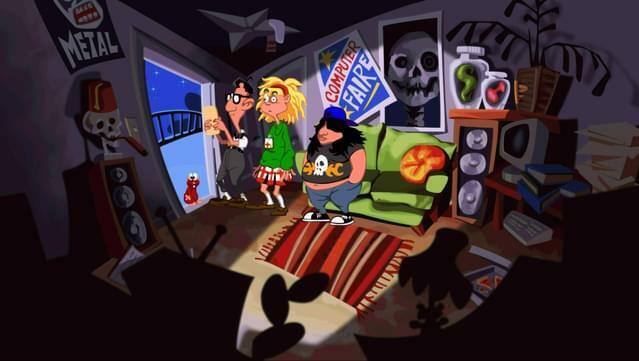 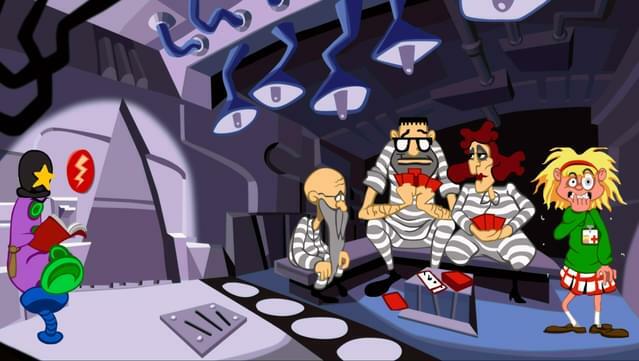 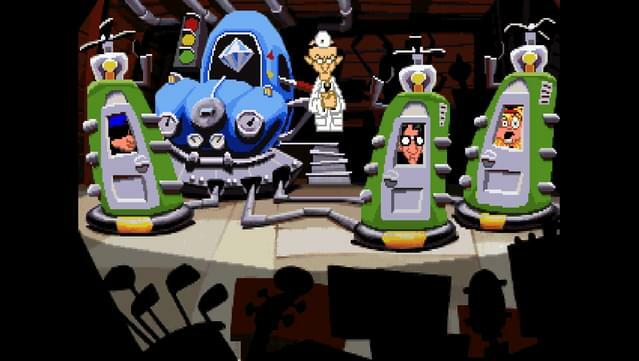 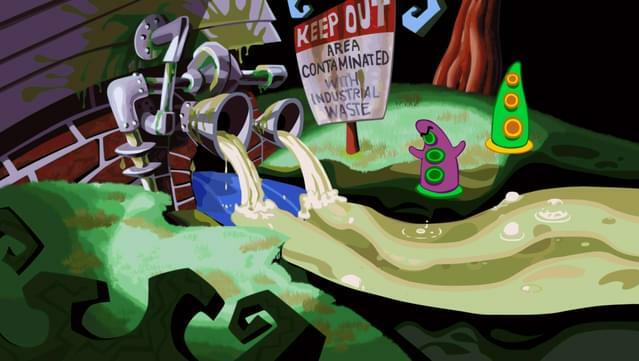 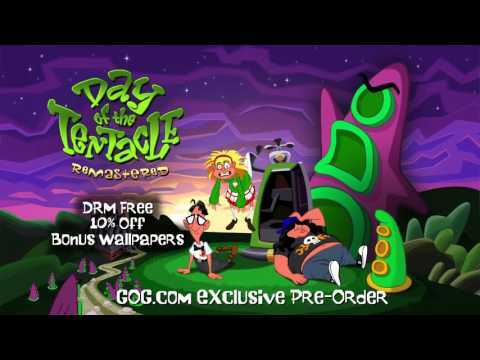 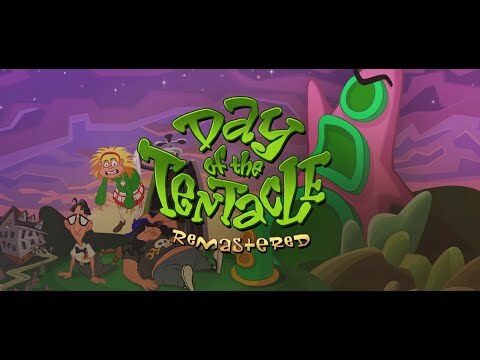 Day of the Tentacle was Tim Schafer’s ﬁrst game as co-project lead, and a much beloved cult classic! 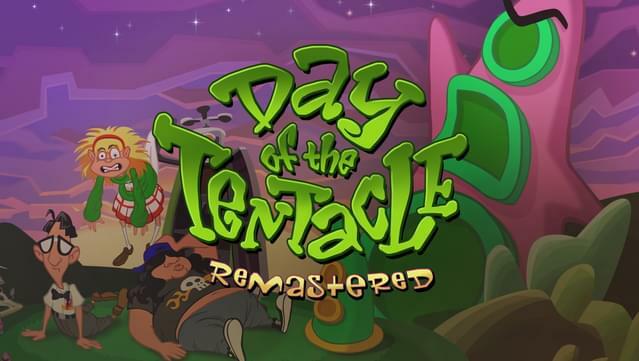 This special edition has been lovingly restored and remade with the care and attention that can only come from involving the game's original creators.